Niagara Pumps India LLP submersible pumps working from 1997 in the manufacturing of high quality and wide range of submersible pumps. Infrastructure we had a modest beginning with operation covering 10000 sq. ft. area. We also start our new Plant in 15000 Sq. Ft. Area. We are renowned in the industry as a quality centric organization, which follows each & every rule defined by the industry. In order to maintain strict quality standards, we have developed a stringent quality procedure that is rigorously followed at each step of entire process. Our Roadmap starts with our mission, It declares our purpose as a company and serves as the standard against which we weigh our actions and decisions. We are committed in creating products to suit local as well as international standards. Niagara Pumps India LLP submersible pumps working from 1997 in the manufacturing of high quality and wide range of submersible pumps. Infrastructure we had a modest beginning with operation covering 10000 sq. ft. area. We also start our new Plant in 15000 Sq. Ft. Area. 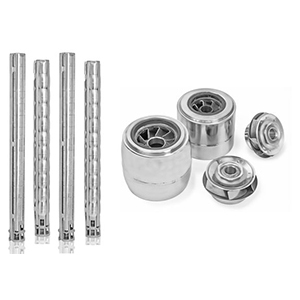 Naigra Sheet Metal Stainless Steel Submersible pump are specially designed, with the use of latest manufacturing techniques. 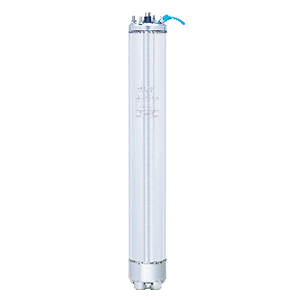 NAIGRA 4” WF SS Submersible motor specially designed, with the latest manufacturing techniques. 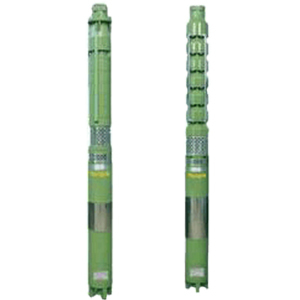 Naigra OF4” (100MM Oil Filled) Submersible pump sets are specially designed, with the use of latest manufacturing techniques. 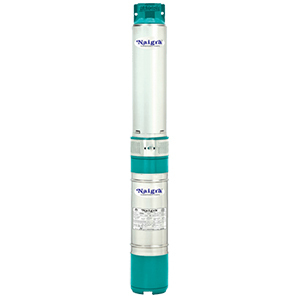 Naigra 150 MM Submersible pumpsets are specially designed, with the use of latest manufacturing techniques. Copyright 2019 © Niagara Pumps India LLP All Rights reserved.